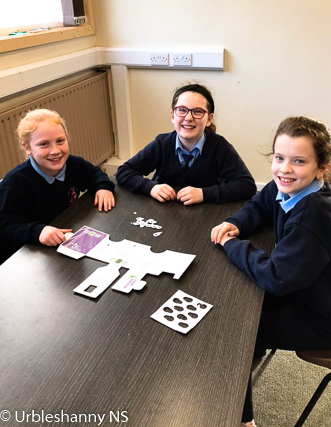 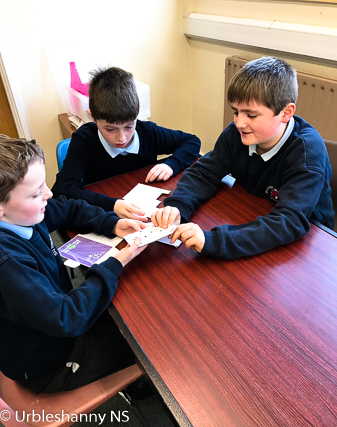 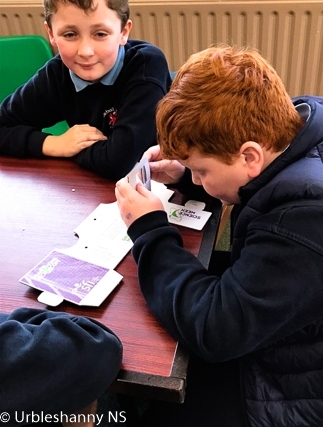 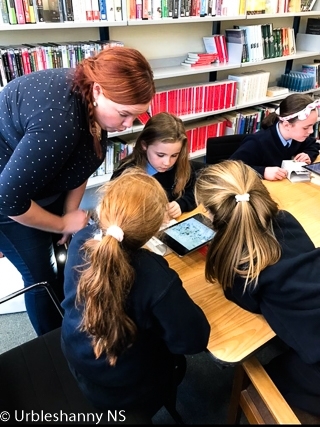 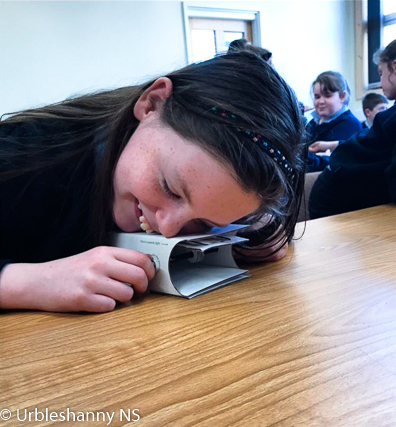 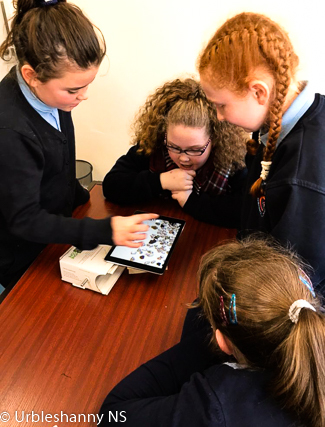 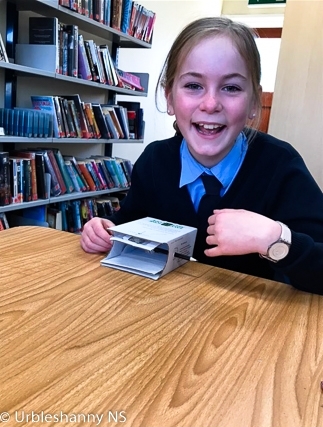 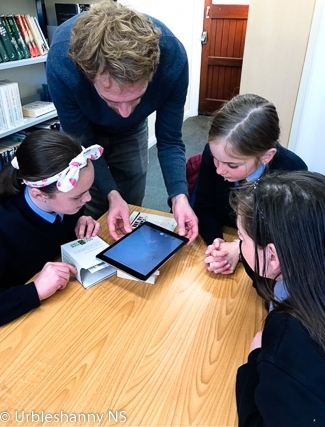 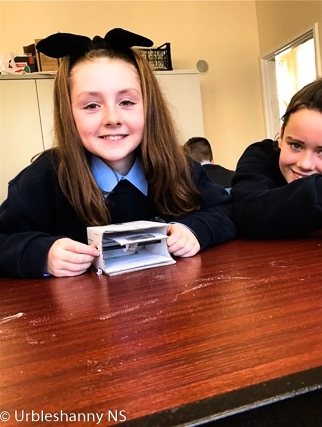 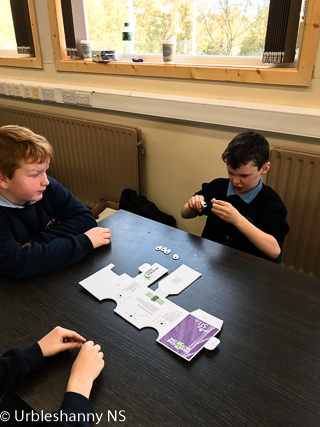 Mrs McCrudden's 5th class attended a geology workshop in Monaghan library with geologists from UCD this week during Science Week 2018. 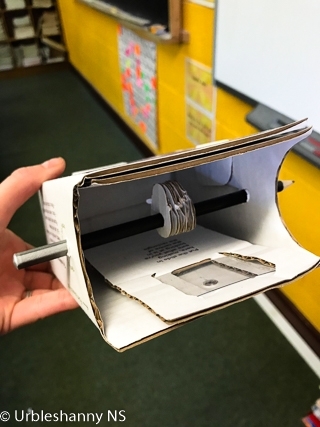 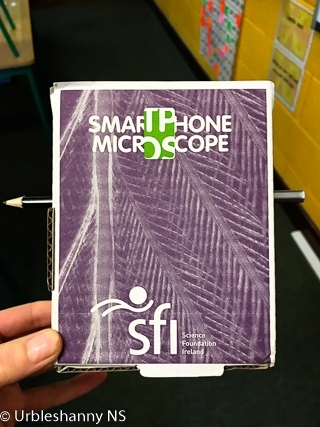 The pupils made microscopes in groups amd used them to examine sand particles. 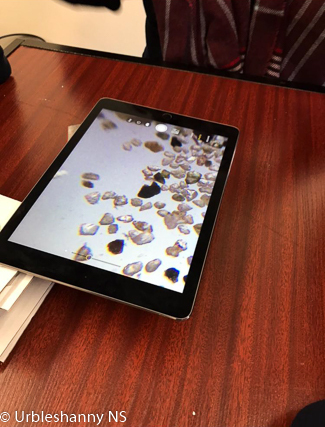 They then placed iPads on top of the microscope and used the camera on the iPad to see the particles in greater detail. 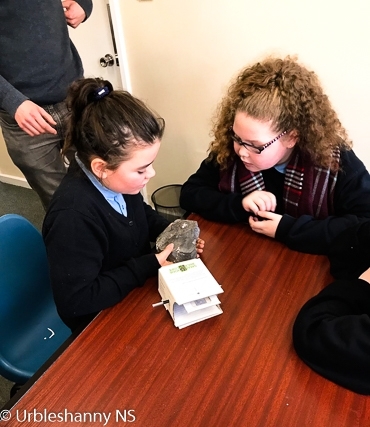 A selection of rocks were also examined which all made for a very interesting and enjoyable learning experience. 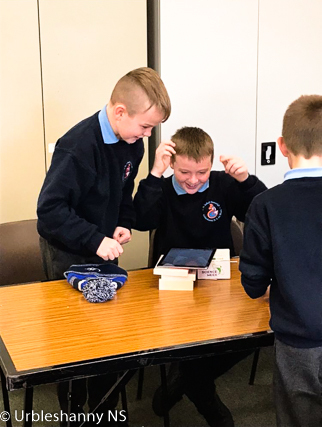 Science week has indeed been informative and fun!